Hash Cash: Pay as you go! Notes: TAKING IT BACK TO THE PINK LINE. We’ll be crawling along the pink line to find bars that will take our janky asses. Lineup forthcoming. 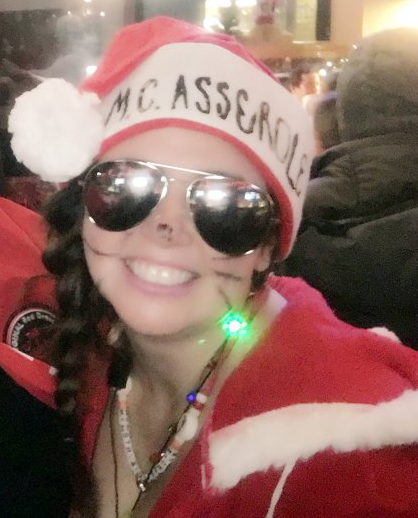 The bar crawl is scheduled as pay-as-you-go, the only event not included in the rego. 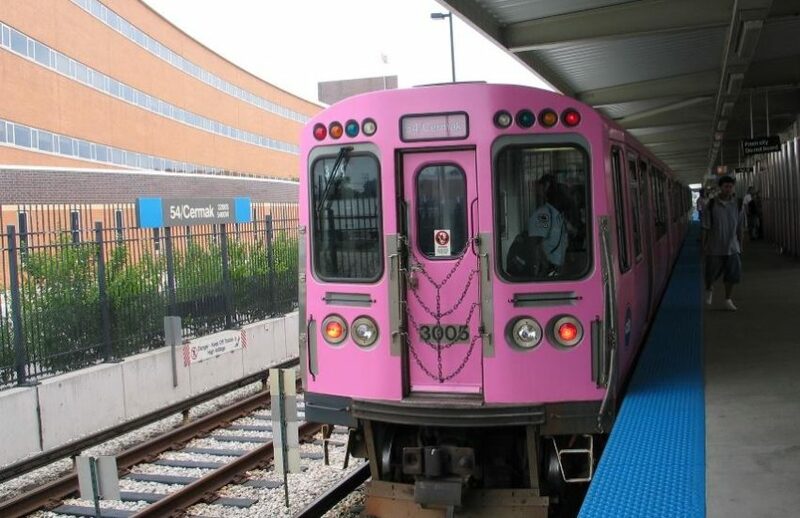 Fun Facts: The Pink Line began service in 2006 and in 2008 became a permanent CTA line. Despite being a new line, the entirety of the Pink Line is the result of connecting three previously existing sets of tracks: the Douglas Branch Blue Line, the Lake Street Green Line, and the Paulina Connector that ran between the two.